A new multiplayer focused game called Deathgarden is currently in development for PC, from the same developers of Dead by Daylight (Behavior Interactive). The upcoming game will be set in the near future, where a real blood sport is the most popular entertainment on the planet. Players choose to team up as agile Runners or to embody the Hunter, a heavily armed champion whose mission is to kill the runners, preventing them from escaping The Garden – an arena that is different every time. 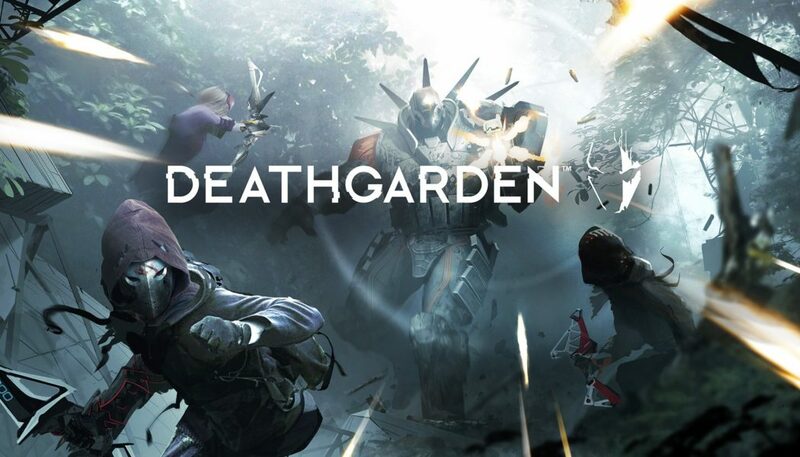 Deathgarden launches on PC on a yet to be confirmed release date. More information on the game and the Closed Alpha program is now available on the game’s Official Website.